It is important to have reliable marble care when you want your business to look good. It is not enough to just trust anyone with marble polishing. In fact, you should only trust a company that has been in business a long time, and has the references to prove their skills and reliability. Pro Service Cleaning LLC, is a professional marble polishing company in the South Florida area, and we have what it takes to keep your marble looking good. Having your marble floors serviced periodically as a supplement to your regular janitorial service will not only extend the life of your marble, but also save you money and time in the process. Imagine a beautifully cleaned and polished marble floor - free of stains, cracks, and scratches.With proper care, this can be accomplished and you can enjoy the luxury of this elegant natural stone.Diamond refinishing, honing, polishing and sealing is important to the life of your marble. It will prevent future stains and discoloration, therefore less repair and stain removal will be needed that may wear your marble. Be sure to avoid any waxes, however sealing the marble is important, but wax will not allow the marble to breathe. If you have wax on your marble, we have chemical strippers and services available to remove the wax. Once it is removed, we will then give your marble the proper service so it will achieve a lustrous finish. When your marble floor is shining to its greatest potential, it will become the centerpiece of your facility.Over nine years old, we have a large range of clients in Miami, Broward and Palm Beach County, including in the cities of Ft Lauderdale, Boca Raton, Pompano Beach, Hollywood, and Weston FL. 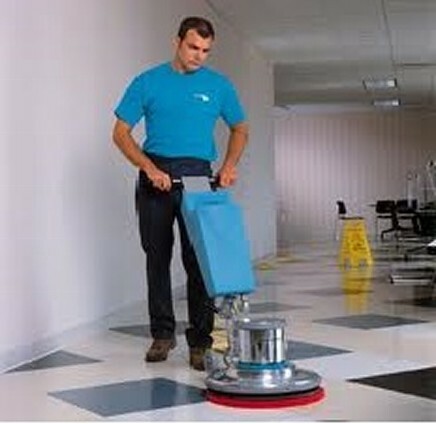 We hire only experienced cleaning professionals, who are committed to giving you the service you deserve. Our commercial marble polishing jobs are completed only with the highest quality products and equipment. There is no job too big or too small for Pro Service Cleaning, LLC. We will meet with you to find out what services you are looking for, how frequently you want them completed, and what your budget is. Together we can come up with a plan that will work for you. We offer flexible contracts that include daily, weekly, monthly, and project based services. We can also make our schedule work around yours, because we have cleaning staff available during the day, evening, or night. 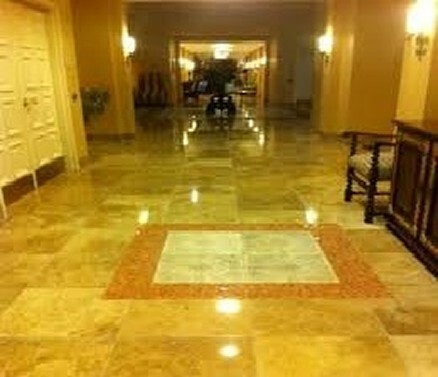 Pro Service Cleaning LLC, is an expert at marble polishing and natural stone floor polishing. We would love to talk to you about our experience, and how we can help you out. We offer discount rates with various services. Please give us a call today to learn more!